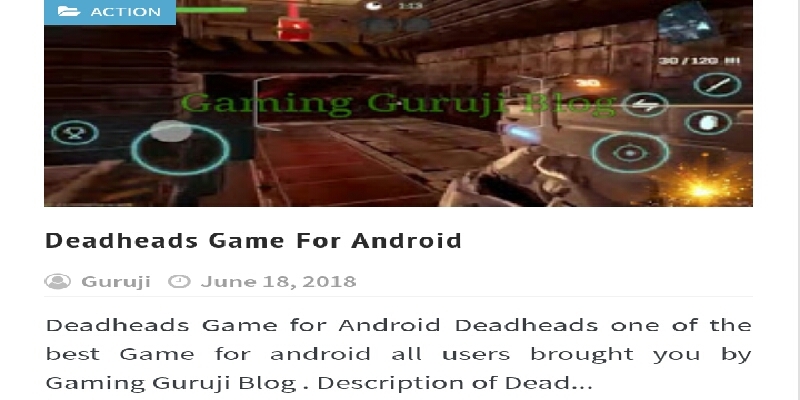 How you can get paid android gaming experience? 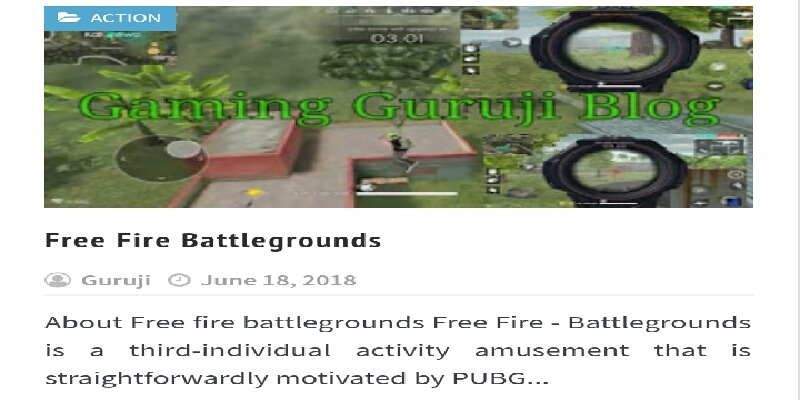 Today we give you the free download links of top 5 paid android games which is an amazing feeling when you play these games. Premium games in any platform, whether it is Android or any O.S, are so costly and anyone who wants to play these games has to pay a lot. 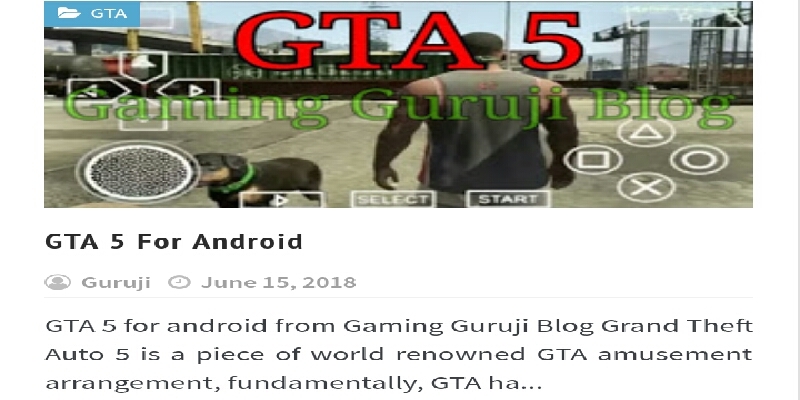 Here is my list of top 5 paid android games you can play on your android phone at free of cost. This list is not in its merit order. 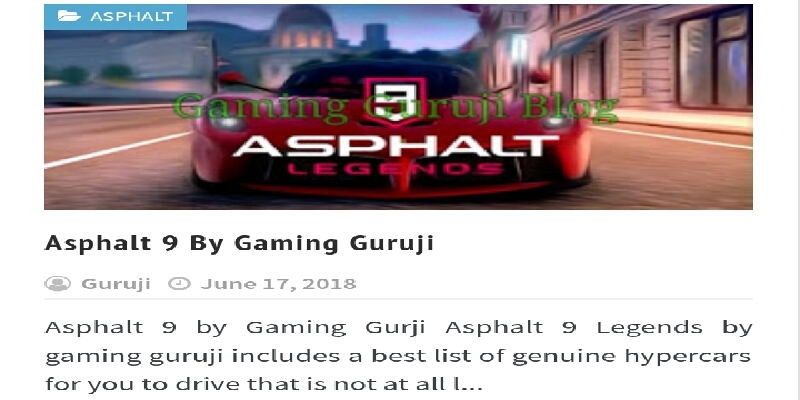 There are many sites and blog like Digitaltrend and Android central on best android gaming but you might find only 1 or 2 from below listed games because these games are not free on play store and you have to pay for downloading these android games.